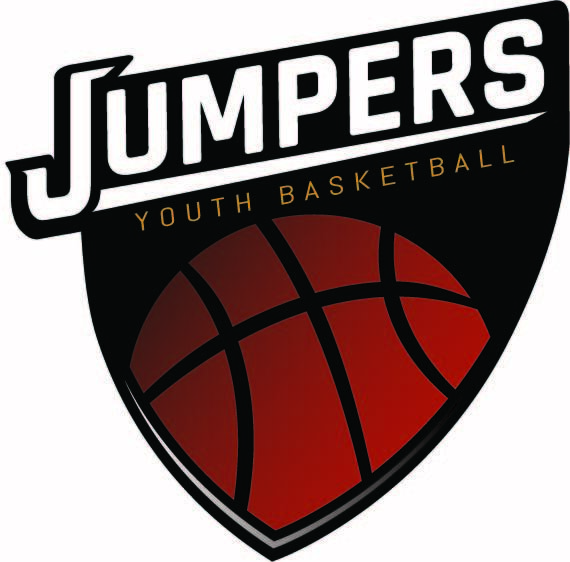 The progression class for Youth Basketball features skill games and activities related to basketball. This class develops dribbling, passing, shooting and hand-eye coordination. Our weekday classes run from September through June. Each session is 6 weeks long (unless noted). Price: $105 (Plus a $15 yearly membership fee) . Missed the first day? Call the center to see if we still have room. Fees will be prorated.